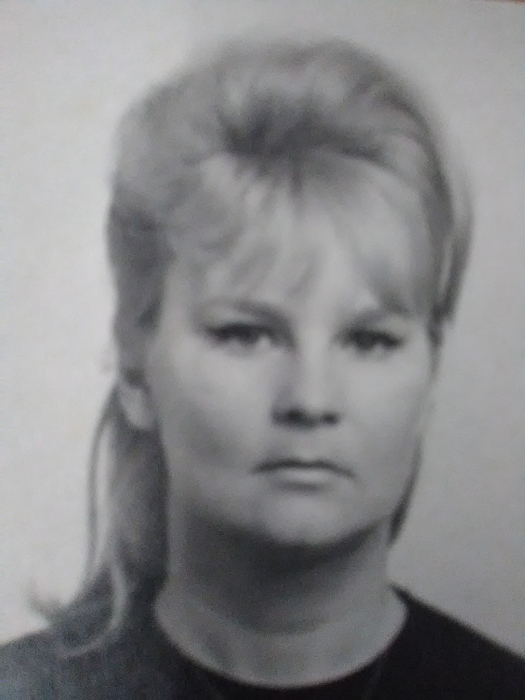 Shirley Chandler, 79 of Ridge Manor, passed away unexpectedly February 7, 2019. She is the beloved mother of her son, Franklin Knisley; daughter, Michelle Knisley; and grandmother to Kori Knisley. She was Baptist and loved pets, plants, watching tennis and always dreamed of going to Italy and also visiting the Outer Banks. At her request, services will be private. DeMarco Family Funeral Home has been entrusted with her services.